I am getting ready for a keynote talk for the “Showroom Z +: collaborations between art and science” conference at the Zurich University for the Arts. Using the metaphor of the diamond reflecting different sides of the same idea, problem or environment, I will show how long term collaborations with nanoscientist James Gimzewski, neuroscientists Siddharth Ramakrishnan and Mark Cohen and evolutionary biologist Charles Taylor influence our perception and experience of the world around us. The talk will highlight why it is important for scientists to work with artists. 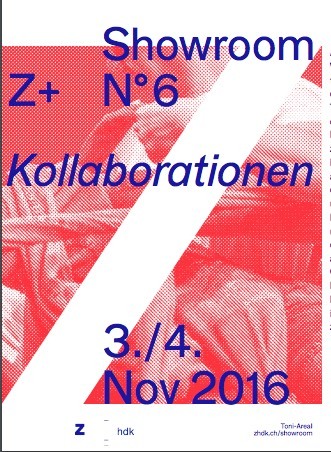 Victoria Vesna (University of California LA) on Fri 11/04/2016 visited the showroom Z + N ° 6 «collaborations». 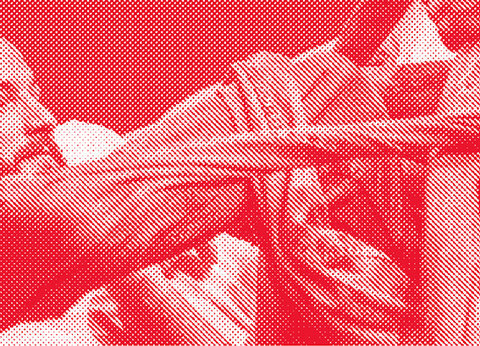 From 18.00 to 20.00: Alexander Penn (Physicist and Researcher, ETH Zurich), Martin Pohl (Experimental Physicist, University of Geneva) and David Rosenboom (Composer-Performer, California Institute of the Arts). The discussion will be moderated by Boris Magrini. An introduction to LASER UCLA will also be presented by Victoria Vesna (Artist and Researcher, UCLA). HOX ZODIAC tasting workshop after the keynote lecture: November 4th. How is it possible to keep track in a project with 22 participating institutions on four continents? How can what the neurologist in the brain of an actor looks, change the theories of a theater scientist?What recognize a philosopher in one of a chimpanzee painted picture? 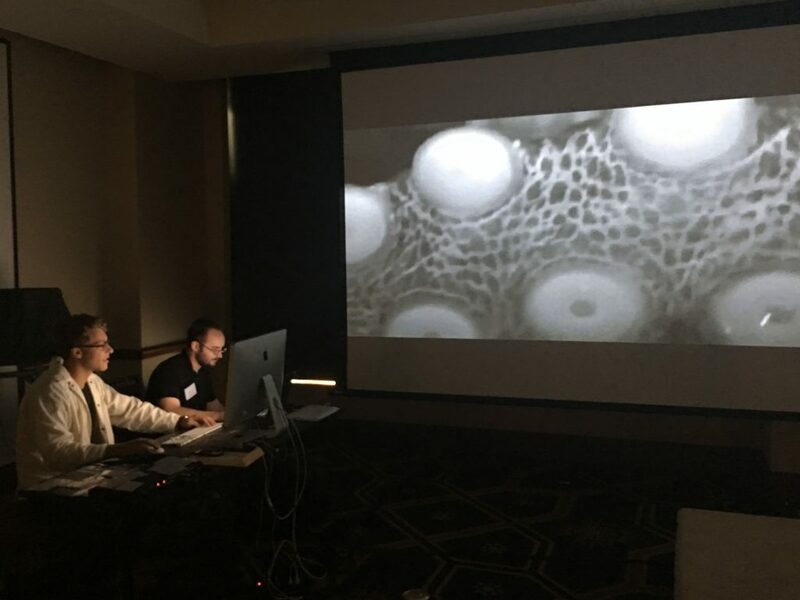 Transdisciplinary collaboration always result in a concerted effort across artistic and scientific territory and thus the attempt with them to overcome traditional boundaries. Not always a collaboration designed smoothly. Collaborations often mean also confrontations of different methods, work modes or call cultures to bridge calls for a high input of motivation and time. 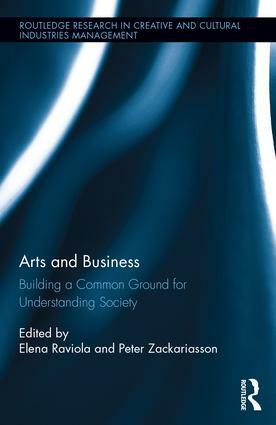 Arts and Business: Building a Common Ground for Understanding Society. Featured artist in Cybernetics & Human Knowing! Thanks for collaborator and friend Claudia Jacques! Octopus BrainStorming: Background from Art|Sci Center on Vimeo. 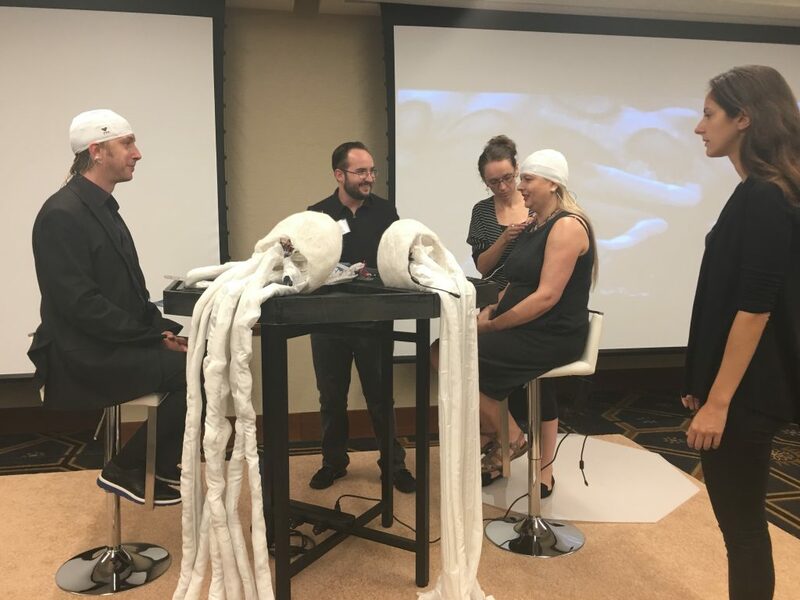 It was exhilarating to have the Octopus Brain Storm EEG working! After many different iterations that were mostly imagining how it could work, the art science team brain waves coming together created magic! 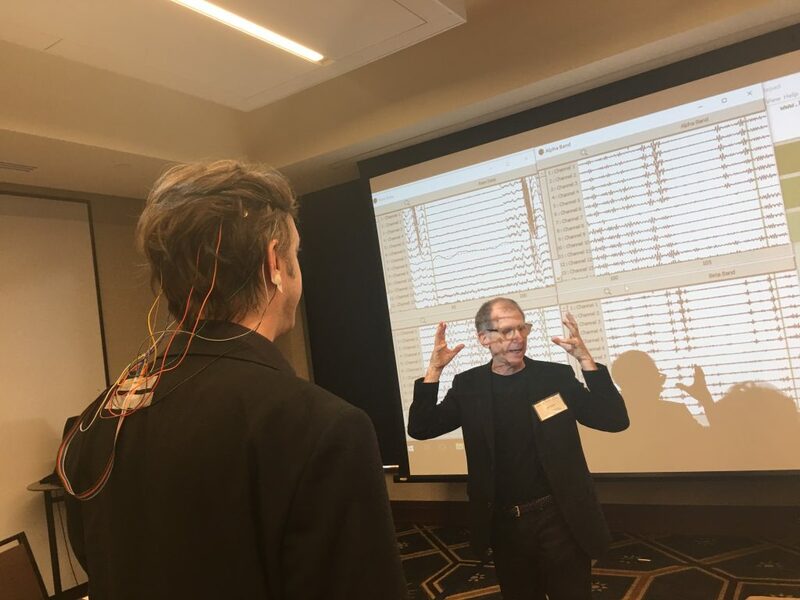 Collaborator, neuroscientist Mark Cohen, and the art sci collecyive made it happen. We performed this at the opening of the new UCLA Luskin conference center for the very first time and it never failed. The sound, the EEG, the octopus crowns all worked. 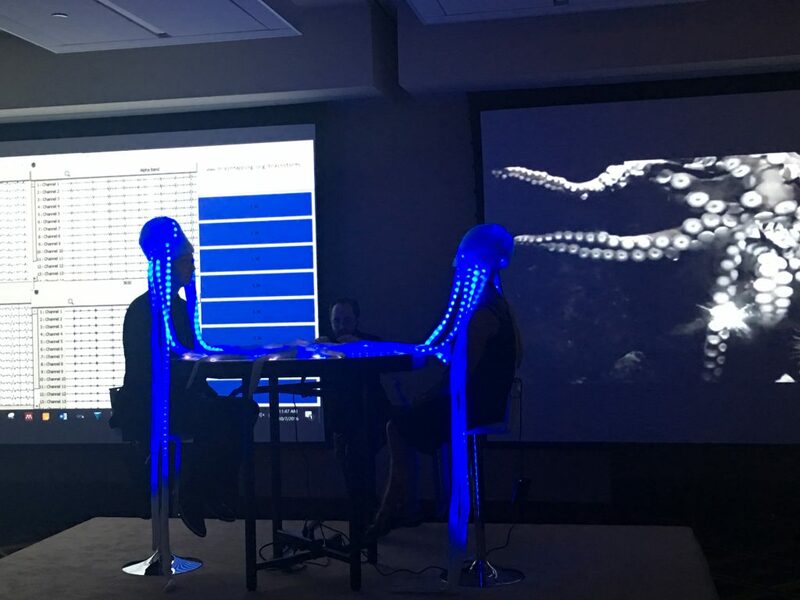 Octopus brainStorming was first performed live first by Anna Dumitiru and Alex May who happened to be here from the UK and this was followed by a second performance was by Patricia Olynyk and Samantha from Mark’s lab. The voice recording by jazz artist Kenton Chen was by solicited by Mark C. All came together magically. Read here the science behind this work! Octopus BrainStorming: Empathy — Patricia Olynyk and Samantha from Art|Sci Center on Vimeo.